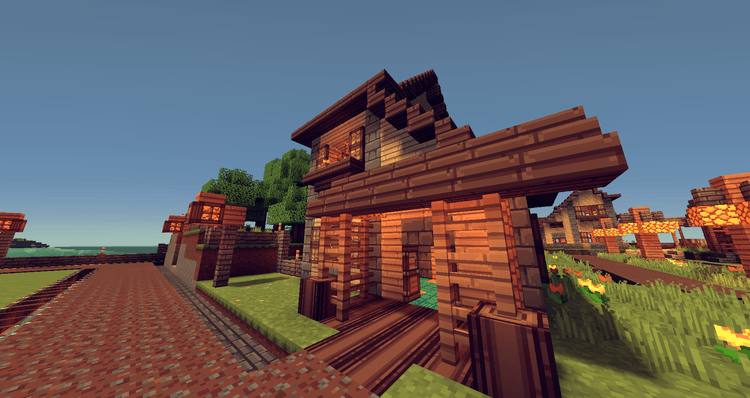 Ventura resource pack 1.11.2/1.10.2 is a cartoon style Resource Pack with bright colors and details which bring distinctive personality. 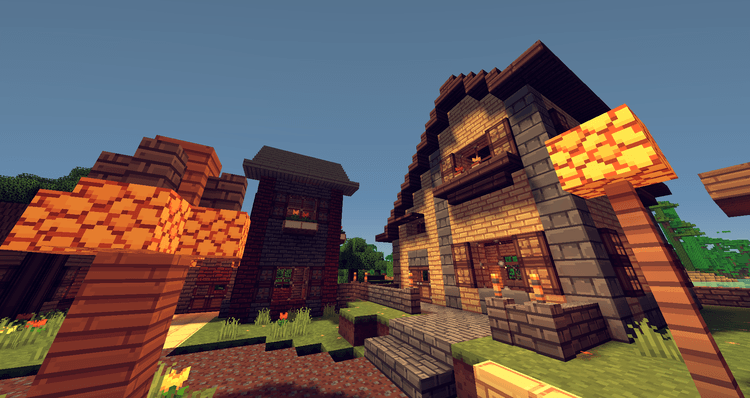 If you like cartoon style resource packs like BDCraft, then surely you will want to try Ventura. 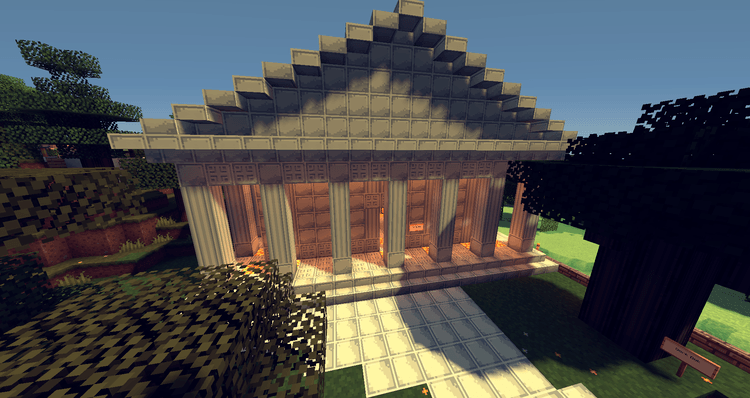 As one of five Resource Packs developed by Irish_Pixels development, and also the most completed resource pack, Ventura‘s style is vaguely similar to Soulbound Resource Pack – another Resource Pack designed by Irish_Pixels to use for a map of the same name. He aims to design a Resource Pack that create a bright environment, more adventurous for Minecraft while keeping the simple, not too users picky like other adventure resource packs. This is my most favorites resource pack because of it being brightness and colorful while still retains clean details, which are really good to the eyes. Ventura has a 16x resolution, but its hand-picked color palate is bright and easy to sea. 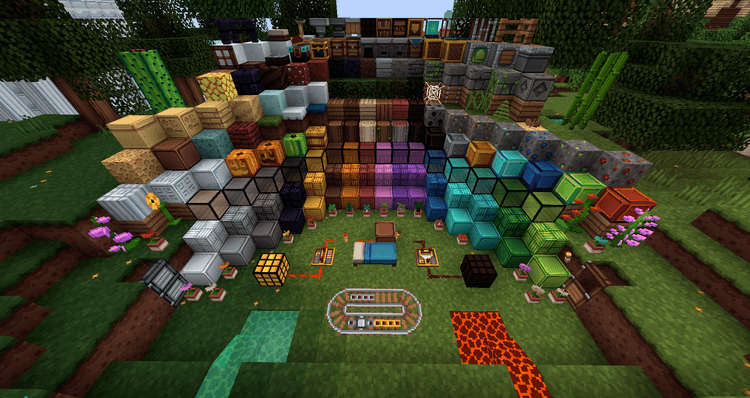 Each block contains a separated color combination that make Minecraft becomes more vivid. 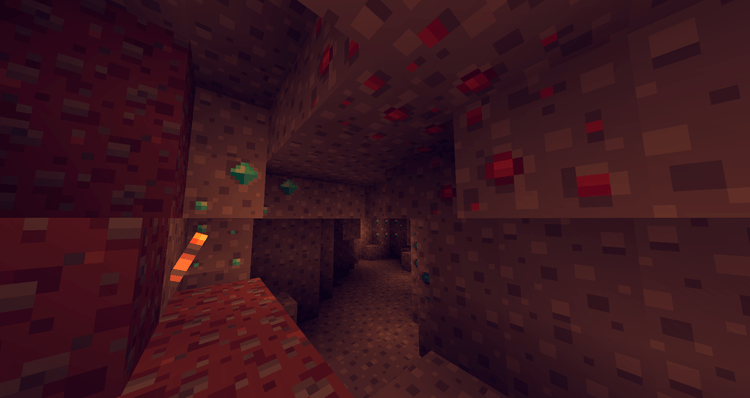 Ventura is compatible with Minecraft 1.10, and at 16x resolution, it can run without any supportive mods.